Despite the hyperbolic name, this small Downtown LA storefront (by far the smallest square footage of any shop on this list, and just about any other shop you’ve been inside) does provide a wonderful selection of craft beers and ciders to a growing neighborhood of beer lovers with a dead spot for great beer stores. 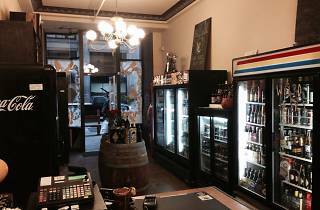 As varied and comprehensive selection as they can have in such a small space, Weird Beers focuses on larger bottles of craft brews, though there are a few six- and four-packs alongside the requisite twelver of PBR. 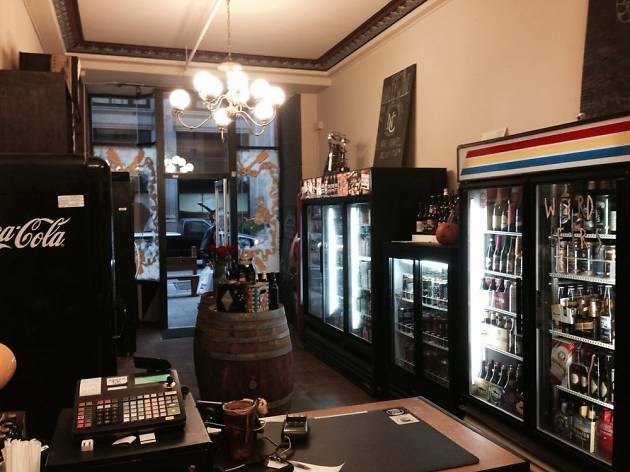 In addition to beers, Weird Beers has a small cafe and (non-weird) cigarettes on offer.